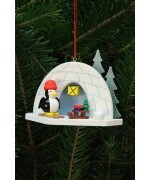 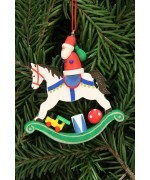 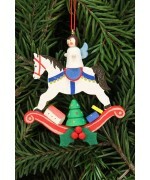 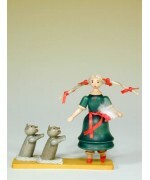 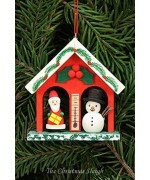 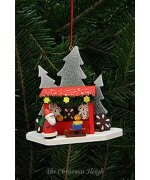 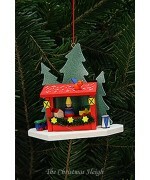 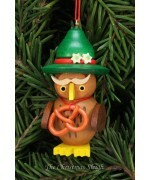 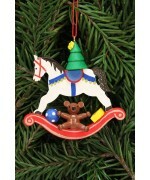 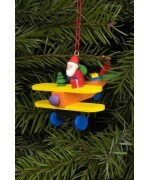 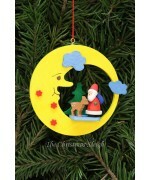 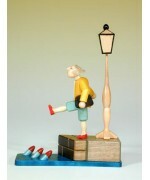 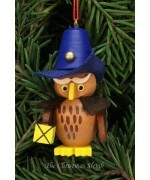 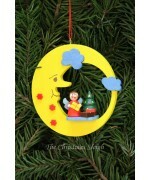 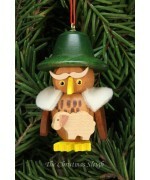 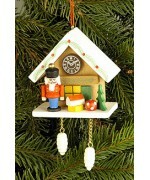 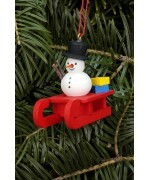 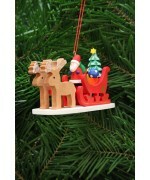 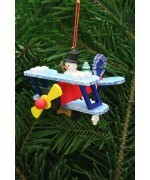 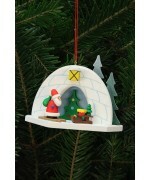 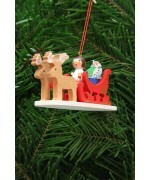 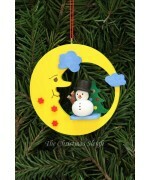 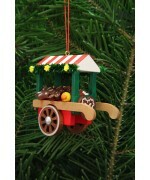 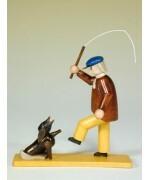 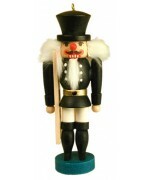 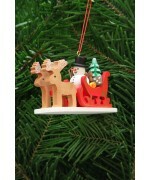 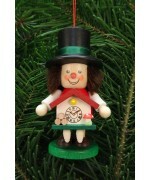 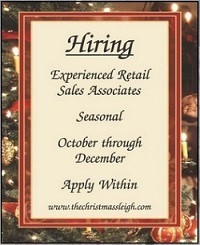 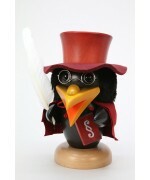 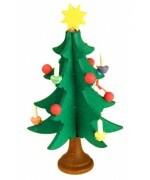 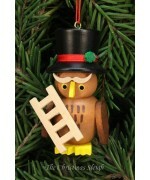 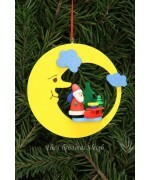 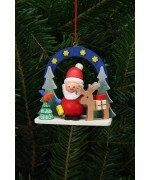 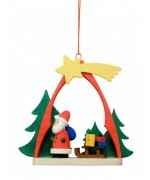 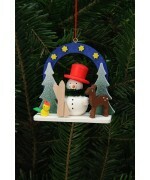 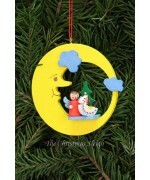 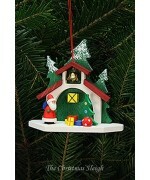 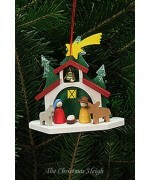 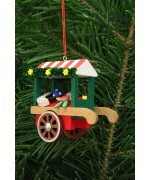 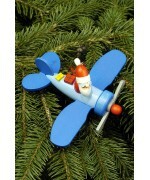 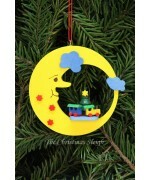 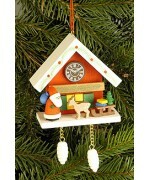 NEW $26.00 Size: 2.7" x 2.8" tall Have you ever seen such a delightful ornament? 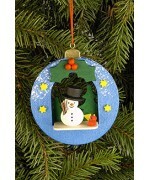 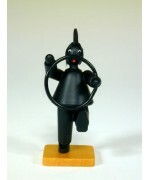 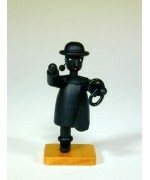 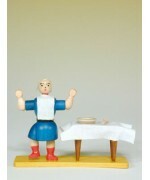 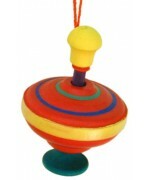 Nothing b..
$26.00 Size: 2.7" x 2.8" tall Have you ever seen such a delightful ornament? 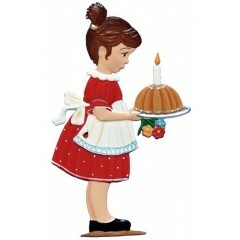 Nothing brings u..
NEW $28.00 Size: 3.0" x 2.8" tall We can't think of a better way to spend the holiday seas..
$28.00 Size: 3.0" x 2.8" tall We can't think of a better way to spend the holiday season than..
NEW for 2017! 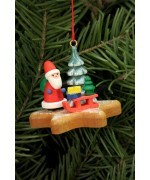 $26.00 Size: 3.8" x 2.1" tall It looks like Santa is taking a little break a..
NEW for 2017! 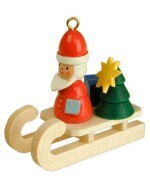 $26.00 Size: 3.8" x 2.1" tall Santa is back at it again, this might be his b..
$40 Size: 3.9" x 2" tall Santa Claus has gotten an upgrade and left his sleigh behind - take ..
NEW $24 Size: 1.9" x 2.7" tall Santa Claus has gotten an upgrade and left his sleigh behin..
$40.00 Size: 2.6" x 3.8" tall A brand new addition the Christian Ulbricht line - this delight..
$28.00 *This item has been discontinued by Christian Ulbricht. 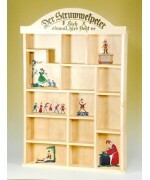 Limited quantity remaining - order..
NEW $28.00 *This item has been discontinued by Christian Ulbricht. 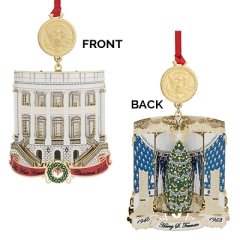 Limited quantity remaining ..
NEW for 2017! 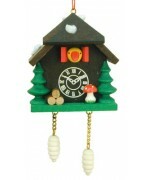 $30 Size: 1.9" x 4.1" tall Nothing says Black Forest like a cuckoo clock and..
NEW $24 Size: 2.1" x 1.8" tall This little guy makes a perfect addition to any Christmas t..
$24 Size: 1.9" x 1.5" tall This darling ornament is a staple for any Christmas tree! 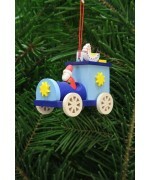 Just loo..
$26.00 Size: 2.6" x 2.8" tall It looks like Santa's ride has gotten an upgrade - this darling..
NEW for 2017! 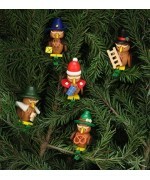 $26.00 Size: 3" x 2.8" tall Nothings brings back memories of German Christma..
NEW $26.00 Size: 2" x 2.9" tall This delightful array of owl ornaments is finally availabl..
NEW $224 Size: 9.1" tall This hefty wooden figure depicts none other than a delightful sch..
$196 Size: 5.5" W x 8.5" H This is NOT a hanging Ornament. 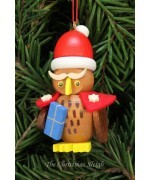 A lot of care and lo..
$24 Size: 2.5" x 2.5" tall Small scale but perfect. 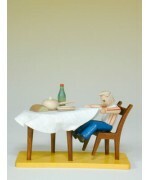 A lot of care and love goes in to ..
$24 Size: 2.5" x 2.5" tall Small scale but perfect. 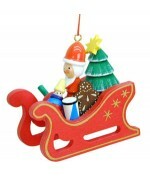 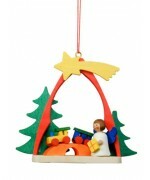 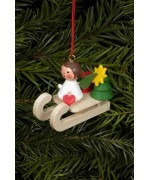 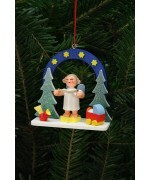 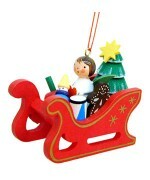 A lot of care and love goes in to..
$26.00 Christian Ulbricht Ornament NICOLAUS IN WAEGELE WEIHNACHTSMANN Size: 2 1/4" x 2"..
$24.00 Christian Ulbricht Ornament WEIHNACHTSMANN AM SCHLITTEN NICOLAUS ON SLEIGH SANTA ..
$24 Size: 1,25" W x 2.25" L x 2" H Small scale but perfect. 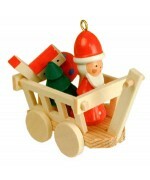 A lot of care and love goes in..
$24 Size: ---- This darling Christmas ornament features Santa Claus in his bright red sl..
$20 Size: approx 2.5" tall This darling duo makes a great addition to any and all Christ..
$20 Size: 2.25" - 2.5" tall This darling duo makes a great addition to any and all Christmas ..
$ 24 Size: 2.25" x 3.5" tall Small scale but perfect. 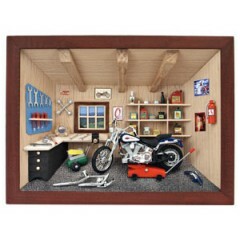 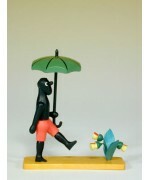 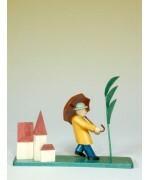 A lot of care and love goes in ..
$24.00 Size: 2.25" x 3.5" tall Small scale but perfect. 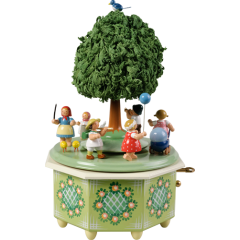 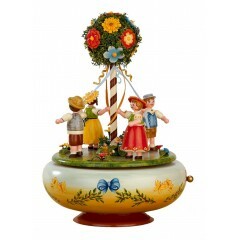 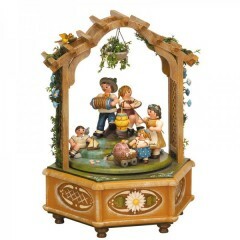 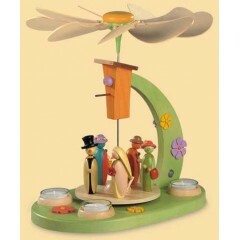 A lot of care and love goes in to mak..
$26 Christian Ulbricht Ornament CUCKOO CLOCK KUCKUCKSUHR Size: 2.25" x 3.25" 5 x 8 cm S..
$32.00 Size: 2.5" L x 1.25" W x 2" H Small scale but perfect. 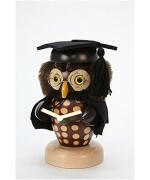 A lot of care and love goes in..
$30 Size: 3.75" tall Small scale but perfect. 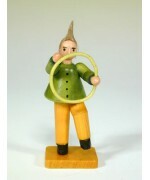 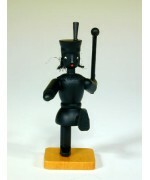 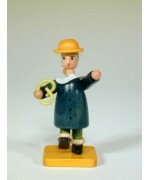 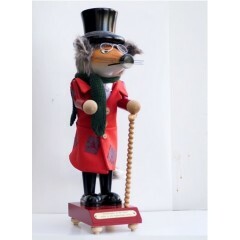 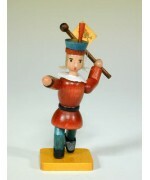 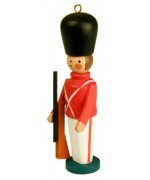 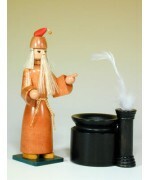 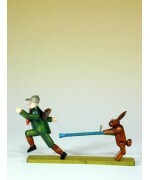 A lot of care and love goes in to making g..
$24.00 Christian Ulbricht Ornament SPIELZEUG SOLDAT TOYSOLDIER Size: 3-1/2" tall 9 cm tall..
$24 Chimney Sweeps can still be found in Germany today, but for rest of the world this charming o..
$24.00 Size: 2" x 1.5" tall Small scale but perfect. 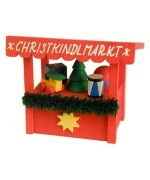 A lot of care and love goes in to making..
$28.00 Size: 3.4" tall This darling handmade wooden ornament features a traditional German Ch..
$28.00 Size: 3.5" tall A truly charming ornament - this piece by Christian Ulbricht of German..
$28.00 Size: 3.4" tall A truly charming ornament - this piece by Christian Ulbricht of German..
$26 Size: 2.7" NEW FOR 2015 Christian Ulbricht puts a holiday spin on the traditional Germ..
$24 Size: 2.4" tall NEW FOR 2015 This adorable Bavarian Owl is made by none other than Chr..
$24 Size: 2.4" tall This adorable Chimney Sweep Owl is made by none other than Christian..
$24 Size: 2.3" tall NEW FOR 2015 This adorable Shepherd Owl is made by none other than Chr..
$24 Size: 2.4" tall NEW FOR 2015 This adorable Owl Nightwatchman is made by none othe..
$24 Size: 2.4" tall NEW FOR 2015 This adorable Owl Santa is made by none other than Ch..
$24 Size: 3.1" tall NEW FOR 2015 New to the Christian Ulbricht line of ornaments, here we ..
$66 "THE STORY OF THE INKY BOYS" Struwwelpeter Slovenly Peter Shock-Headed Peter Moor / s..
$46 "THE STORY OF THE INKY BOYS" Struwwelpeter / Slovenly Peter / Shock-Headed Peter..
$46.00 Struwwelpeter / Slovenly Peter / Shock-Headed Peter "Ludwig mit Fahne" Chr..
$72 "CRUEL FREDERICK" "Boeser Friederich" Struwwelpeter / Slovenly Peter / Shock-Headed ..
$72.00 "THE STORY OF THE INKY BOYS" Struwwelpeter / Slovenly Peter / Shock-Headed Pe..
$64 "THE STORY OF AUGUSTUS WHO WOULD NOT HAVE ANY SOUP" Struwwelpeter / Slovenly Pet.. 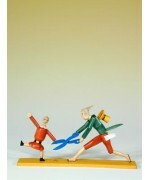 THE STORY OF JOHNNY HEAD-IN-AIR Struwwelpeter / Slovenly Peter / Shock-Headed Peter ..
$72 "THE STORY OF FLYING ROBERT" Struwwelpeter / Slovenly Peter / Shock-Headed Peter..
$72 "THE DREADFUL STORY ABOUT HARRIET AND THE MATCHES" Slovenly Peter Paulinchen Wooden ..
$72 "THE STORY OF FIDGETY PHILIP" Struwwelpeter / Slovenly Peter / Shock-Headed..
$72 "THE STORY OF THE MAN THAT WENT OUT SHOOTING" Struwwelpeter / Slovenly Peter / S..
$72 Struwwelpeter Slovenly Peter Shock-Headed Peter "Daumenlutscher" "Thumb-sucker" Chri..
Struwwelpeter / Slovenly Peter / Shock-Headed Peter Setzkasten / Letter Case Christi..
$24 Christian Ulbricht German Ornament 'Christmas Ball with Snowman' ​ ..
$20.00 Christian Ulbricht Ornament KREISEL / TOP Size: 1 1/2" x 2" tall 3 x 4 cm tall Wh..